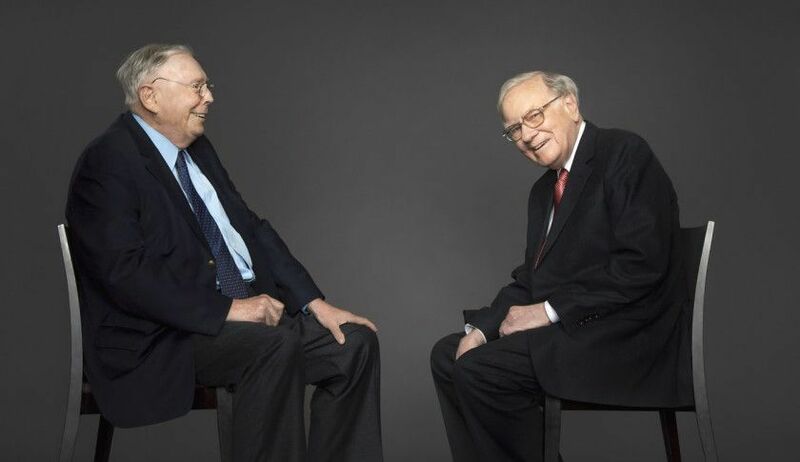 Build products that bump your share price. 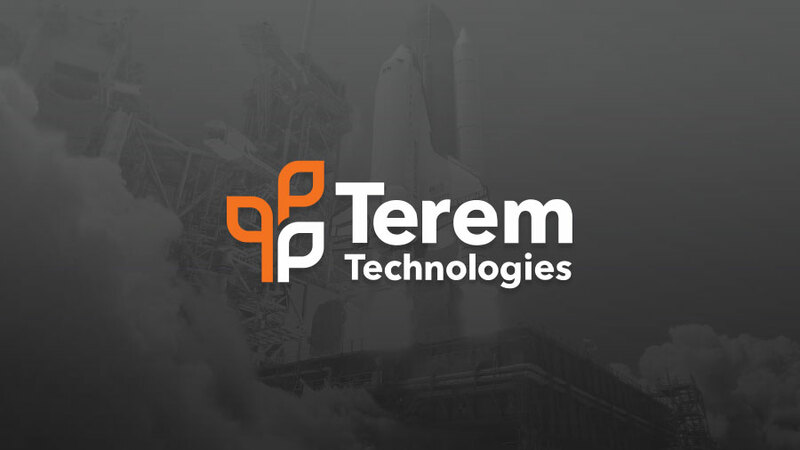 Terem builds tech products and provides product strategy for enterprise, tech companies and Government agencies. Working with us, means you’ll be working directly with product people and playbooks at a company designed for shipping your products (or failing them fast). From engineering to product management, you can have confidence in a result no matter how complex the technical, commercial or organisational challenges. We spend time with you understanding your product vision, your roadmap and your commercial opportunities. With your unique situation in mind, we create a customised engagement using our experience, our playbooks and industry best-practice. We work closely with you to iteratively deliver an outcome for you. Embedding you in our team or becoming part of your team. 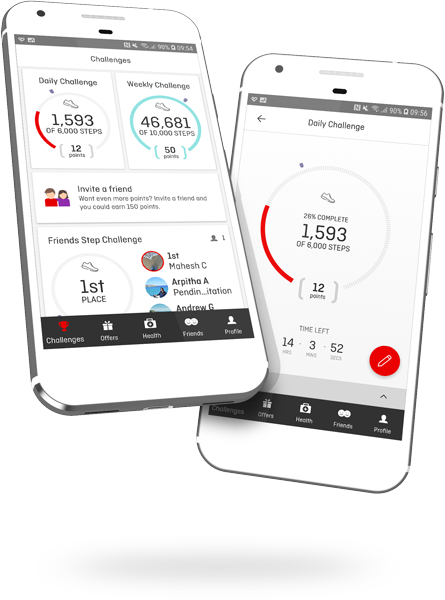 Qantas engaged Terem to create the Android application for Qantas Wellbeing. As a result, Qantas was able to meet the needs of their customers without diverting internal teams. 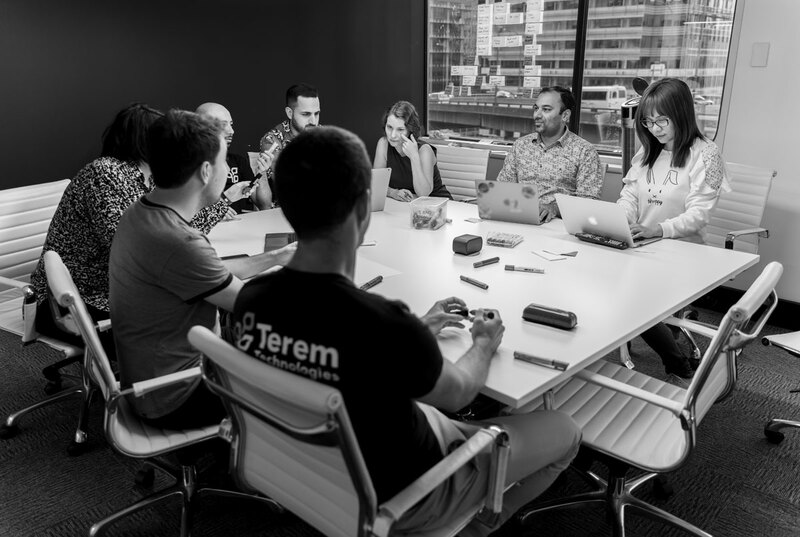 Want to learn more about Terem? We’re the happiest when we help ship a new product. 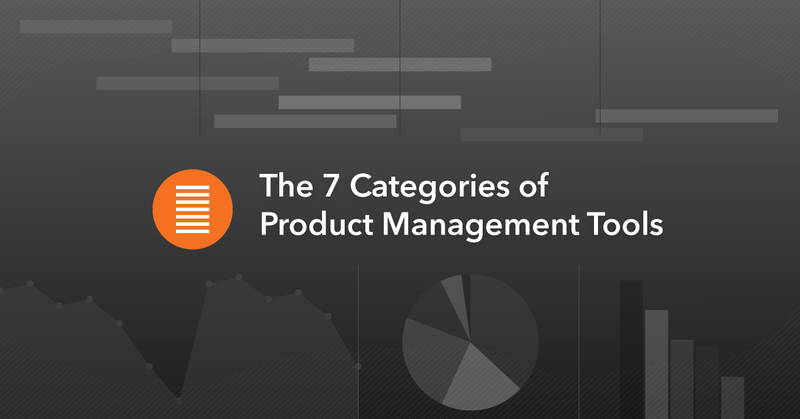 We’re constantly evolving to help ship better products, faster.